Jump into the week with a class at Hot Yoga Bowling Green! 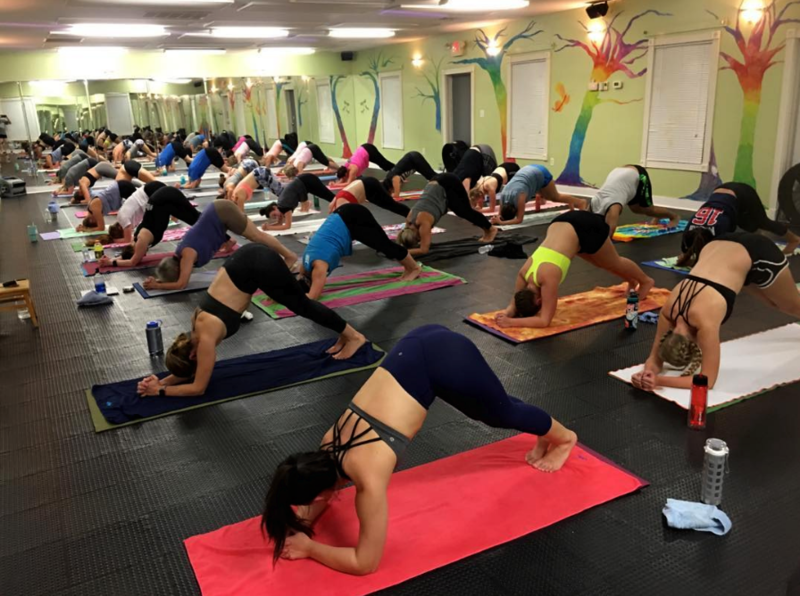 The temperatures haven’t gotten to blazing yet but that doesn’t mean your body doesn’t want a nice yoga session in the heat of Hot Yoga Bowling Green. Here are the upcoming classes this week.